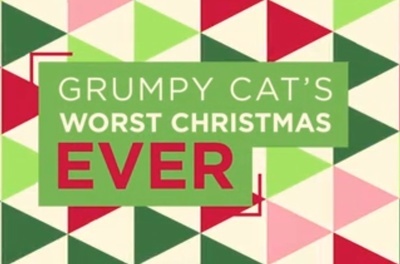 Grumpy Cat's Worst Christmas Ever is a family holiday made-for-TV movie starring Megan Charpentier, Daniel Roebuck, Russell Peters, Veronica Alicino, Stephen Stanton, Eduard Witzke, and of course, Grumpy Cat. It also features the voice talents of Aubrey Plaza and Trevor Lissauer. Which fresh herbs do you cook with most?